Predictions and speculation for the upcoming Christmas event! 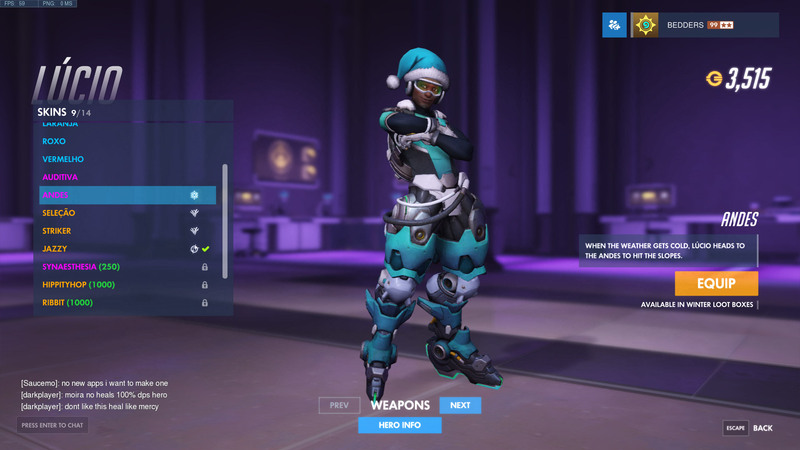 Our Overwatch Winter Wonderland 2018 guide contains all of the Christmas skins, map makeovers and game modes expected to make a return with this year's version of the event. 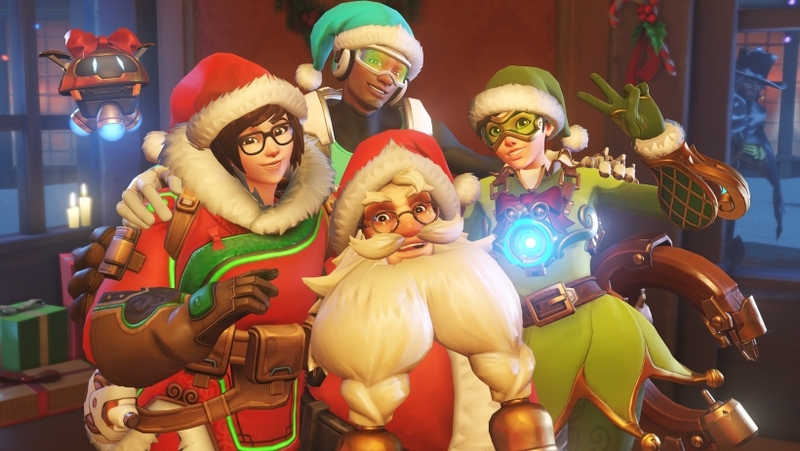 Overwatch is due to get a Christmas makeover with the Winter Wonderland update soon, and it's likely to do so around the middle of December. 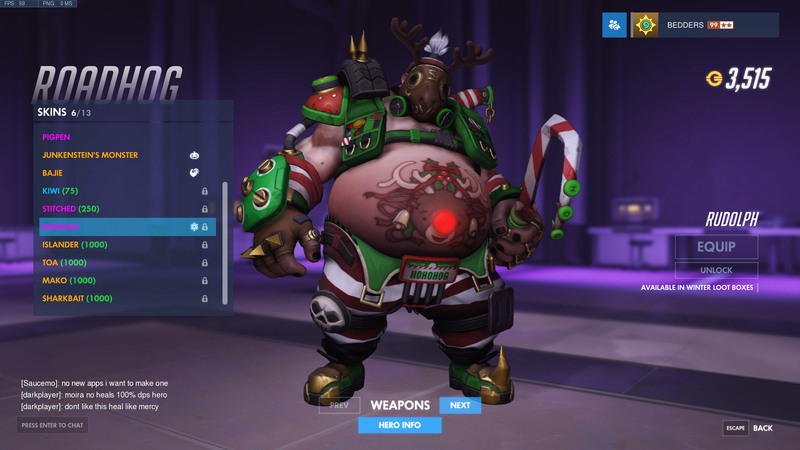 As you've probably come to expect from seasonal events by now, there's almost certainly going to be a boatload of new - and returning - festive cosmetics inside those alluring Loot Boxes, as well as the usual Mei/Winston-themed PVP modes too. December's just on our doorstep, and we thought it was high time we overhauled our Winter Wonderland guide to ensure it was up to scratch for the 2018 version of the vent. We've made sure to tidy up everything in the article, so you can catch up with last year's offerings, and we'll of course update it with all the latest as soon as the info becomes available. For the sake of getting this article together, we're going to assume that Blizzard will continue following the same pattern when it comes to recycling old events. 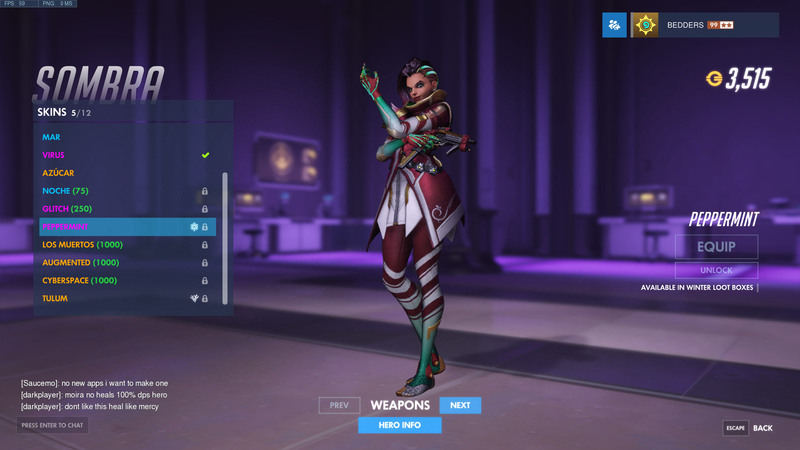 That means a return of last year's skins at a reduced price, a lot more new skins at a much higher cost, a return of Mei's Snowball Offensive - perhaps with a twist - and lots of other minor cosmetic unlocks. 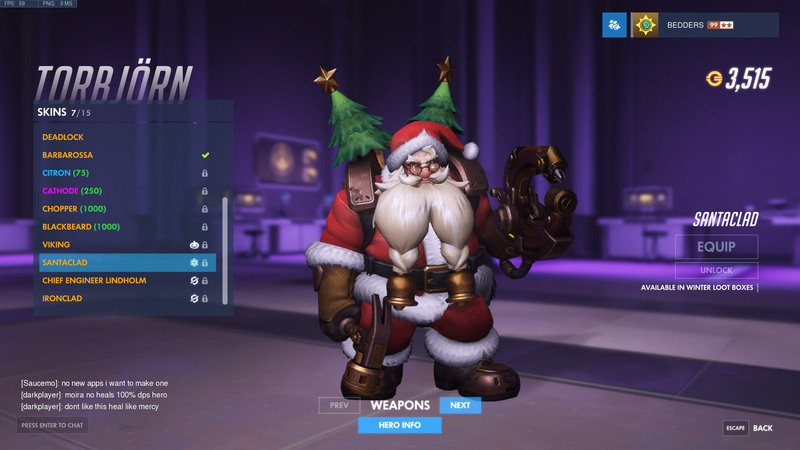 Jeff Kaplan himself has stated that Blizzard's effectively going to recycle all the old modes from previous Winter Wonderland events, and we should only really expect a few new skins and festive map . While that's not the most exciting announcement, it does ensure we get to see the lovely wintery version of King's Row again! Blizzard has now confirmed that Overwatch's Winter Wonderland 2018 event will kick off on Tuesday 11th December 2018 and end on Wednesday, 2nd January 2019. Funnily enough, a recent Pop Tarts loot box promotion seemed to leak at least the start date for Winter Wonderland this year. 11th December was quoted as the start date, with 31st of December where things wrap up - which turned out to be false in the end. For a look at the Pop Tart leak, as well a nice overview of what to expect from the event, make sure you give the video by Overwatch Central a watch below. 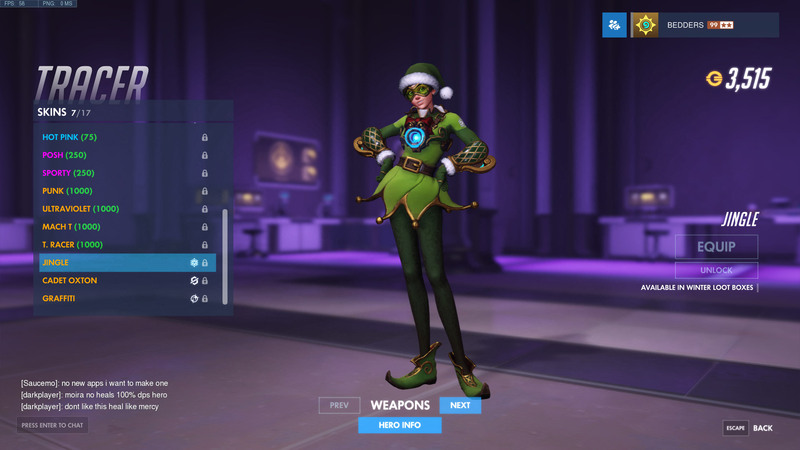 Next up, let's talk about the Winter Wonderland Loot Boxes and what you can expect to find inside them. Below we've highlighted all past Epic and Legendary skins. 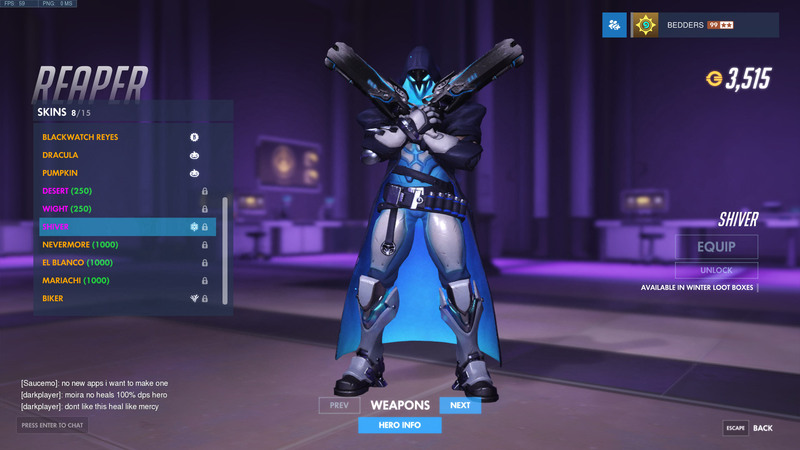 In the past, Epic skins cost 750 Credits and Legendary skins cost a whopping 3,000 Credits. Expect these to make a comeback at a discounted price, along with a lot more new - and more expensive - skins to work towards during the event. 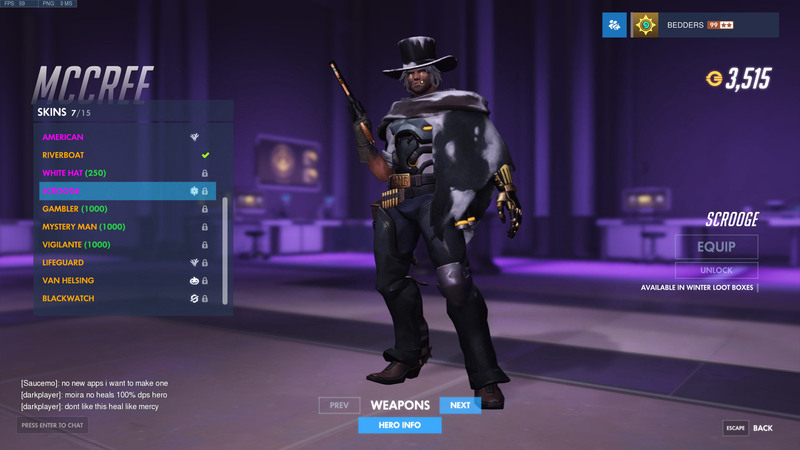 Make sure you give this video by CryBox7 Overwatch as it provides a snappy overview of last year's skins, voicelines, highlight intros and more. Both King's Row and Hanamura were given a festive makeover to celebrate the Christmas season last year, and we expect both to make a return in 2018. Winter King's Row had coloured lights in all of the shop and hotel windows, snow on the ground and The Foundry section (towards the end of the map) was turned into a toy factory. You'll also notice that lots of the boxes on the ground have been replaced with neatly wrapped presents. Winter Hanamura also got a solid dusting of snow, as well as the odd snowman dotted here and there around the map. Here's how it looks - it's not quite as exciting as King's Row to be honest, but it's a nice change regardless! Two new game modes were introduced with Winter Wonderland last year: Winter Mystery and Mei's Snowball Offensive. 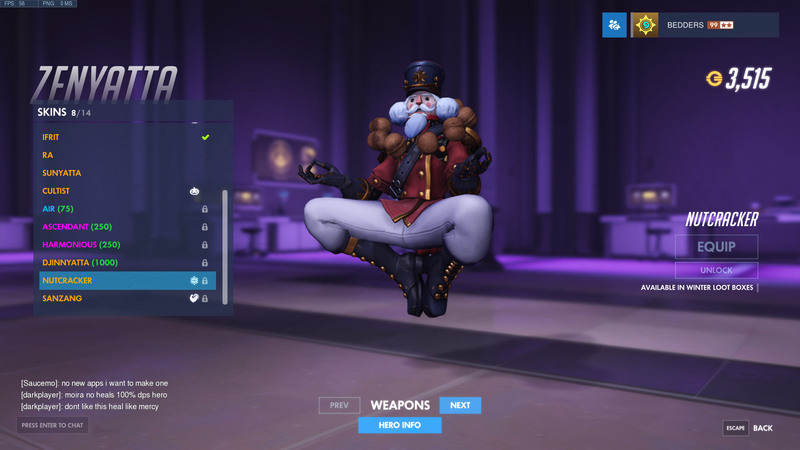 There have been a total of three new game modes introduced with Winter Wonderland events so far: Winter Mystery, Mei's Snowball Offensive and Mei's Yeti Hunt. The first of these is simply a twist on Mystery Heroes. The rules remain exactly the same, but the map rotation is temporarily limited to Winter Hanamura and Winter King's Row. 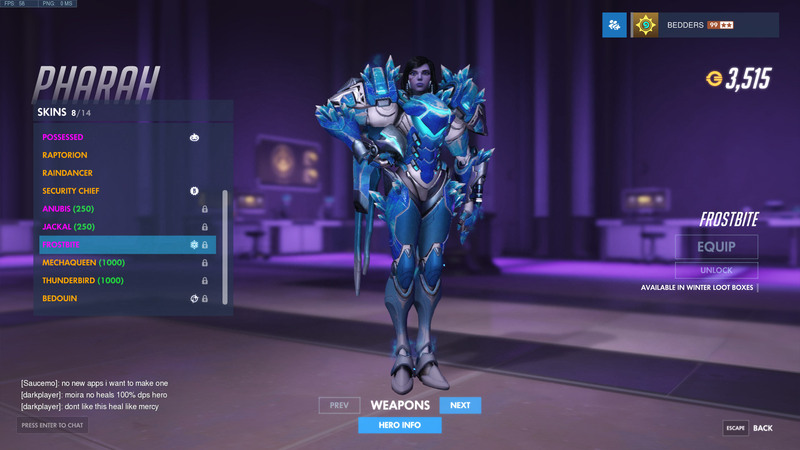 More interesting though is Mei's Snowball Offensive. In this sudden-death challenge, two teams of six compete on Ecopoint Antarctica, armed only with a single-shot snowball launcher that can one-shot enemy players. To reload, you have to target one of the piles of snow that are littered around the map. The last man standing takes victory for their team. It's an incredibly tense affair that some find frustrating. 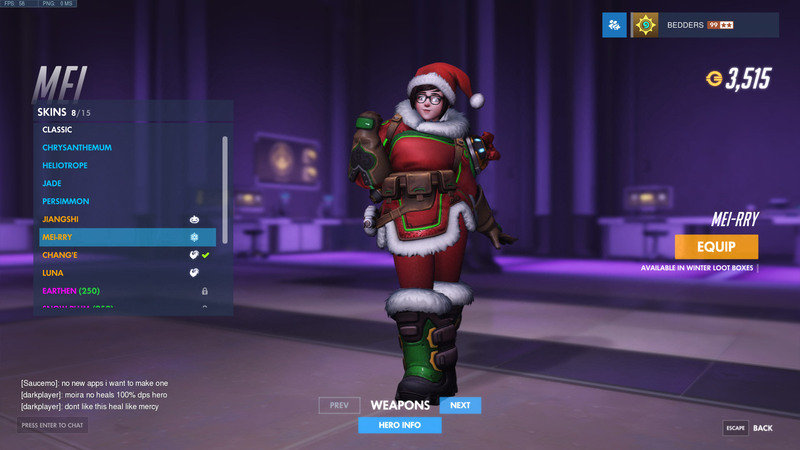 If you want some help with it, take a look at our Mei's Snowball Offensive guide - it's packed full of tips, tricks and strategy advice. 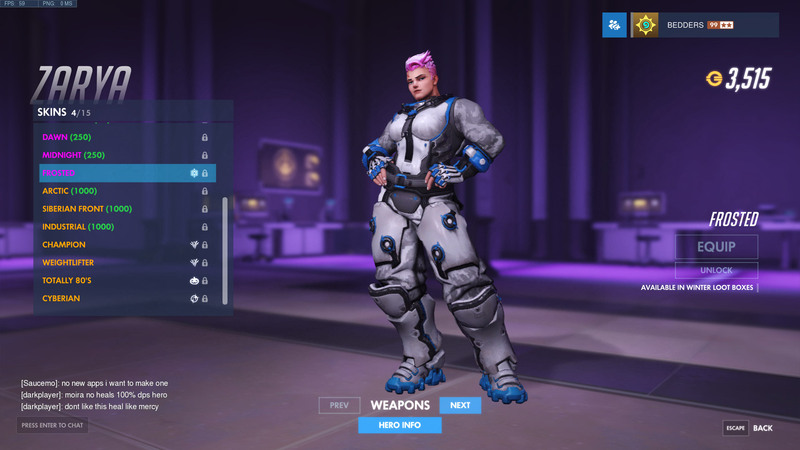 Finally, Mei's Yeti Hunt is essentially a boss fight mode which sees a team of Meis versus one supersized Winston. A team of five Meis mst try and hunt down a lone Winston, while Winston's main goal is to stay alive or eliminate them all. 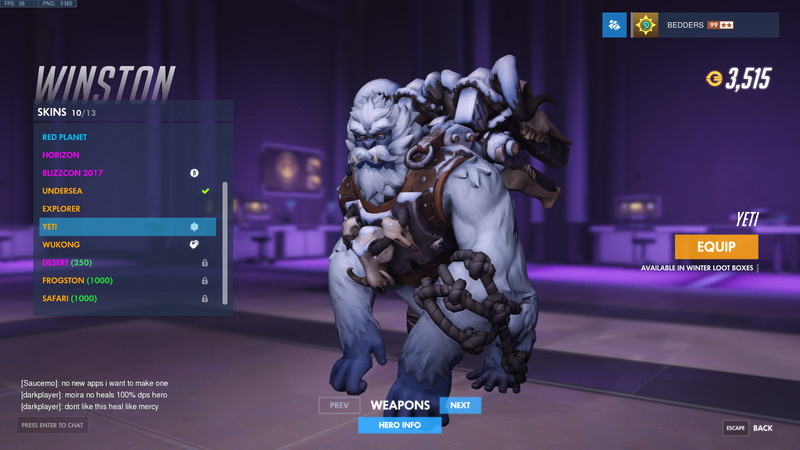 We've put together a complete guide to all the rules, along with tonnes of tips in our Mei's Yeti Hunt guide. That's it for the very first edition of our Winter Wonderland 2018 guide. When we have official - or even leaked - information about this year's returning event, we'll update this guide and make a note of what's new at the top.